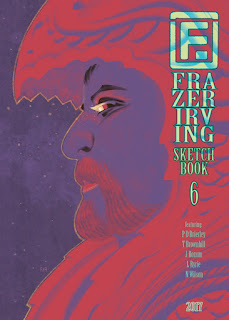 Frazer Irving has a new sketchbook available. 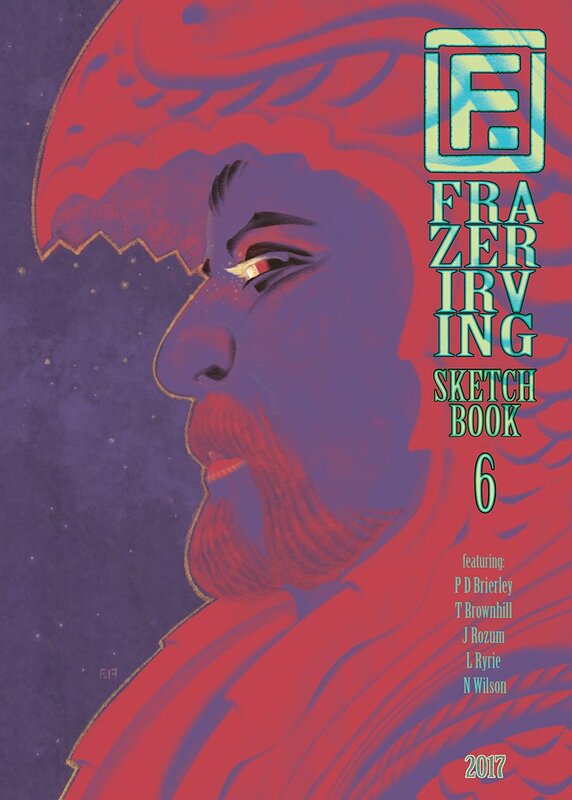 It features eleven portraits created by Frazer with accompanying short stories by P D Brierley. T Brownhill, L Ryrie, N Wilson as well as myself on four of them. It was a lot of fun. I haven't had the opportunity to watch it yet, but the fifth episode of Robert Kirkman's Secret History of Comic Books focuses on Milestone Media, the publisher behind Xombi, Kobalt, Hardware, and Static, characters that I've written. 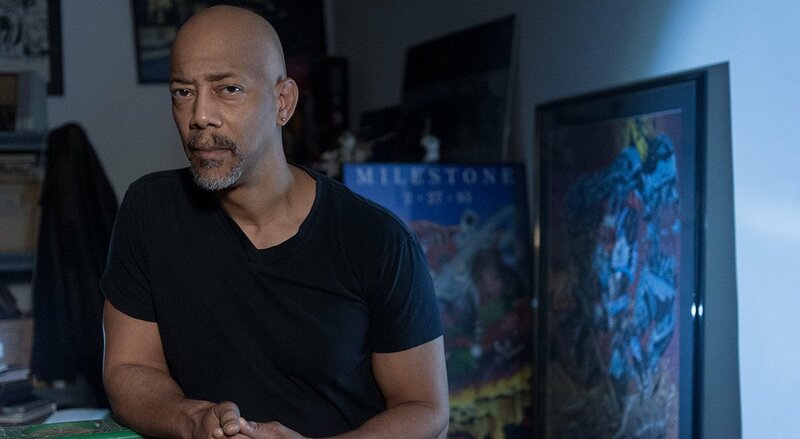 I have nothing but fond memories of my days at Milestone and the people that are all, still, members of the Milestone family.